I don't have pictures available right now but the problem is simple, I however have never really worked with Acoustics much at all in respects to repairs. One of the tuning pegs (High E) came off, there's a splint of wood missing across the original location of the screw. Thoughts? 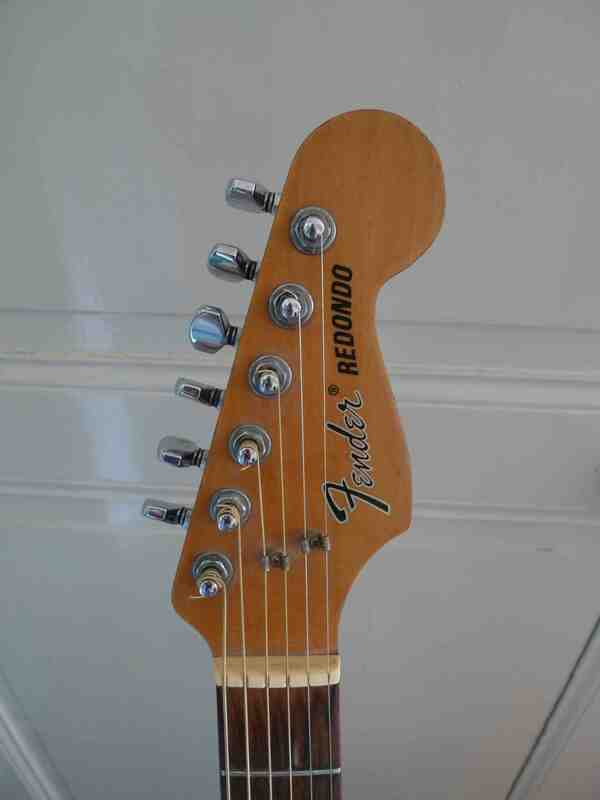 Its the back of a Fender Redondo Headstock. 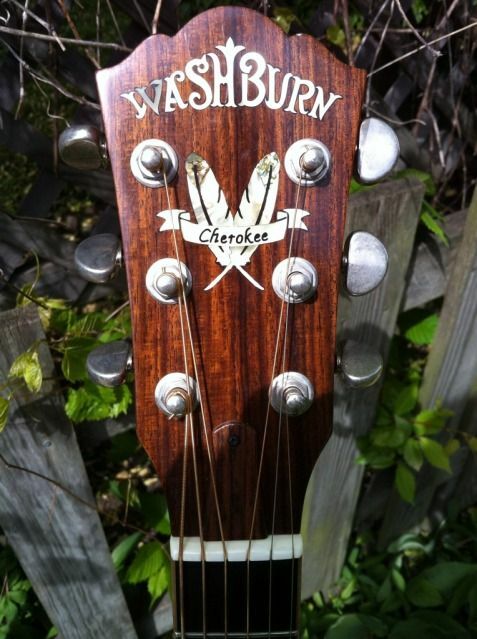 you'll have to fill the gap, go to different tuners that utilize a different screw hole pattern, or pick up this item. Cheers, I had a feeling this was the route to go but there's no harm in double checking. Thanks.